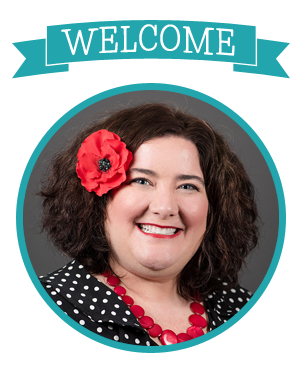 I’m excited to announce that I’ll be returning to Coastal Magic Convention as a featured author in 2018! 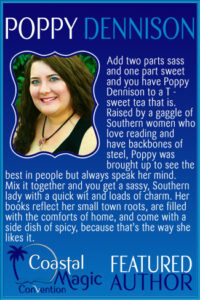 I’ll be a featured author at Coastal Magic Convention. Be sure to come by and see me! Click the image below for more information. Springtime in Paris! I’ll be at the Salon du Livre in Paris, France March 24-25! You can find me in the Dreamspinner Press booth. Next up is the Romantic Times convention in Atlanta, Georgia from May 2-7! I hope to see you at many of the events there! Be sure to let me know if you’re attending!